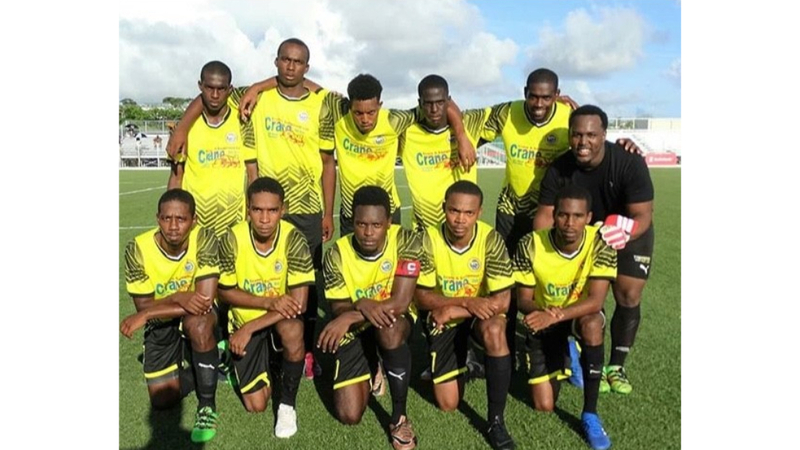 Two wins, two clean sheets and seven goals have seen Empire SC earn the top spot in Zone 2 of the Barbados Football Association (BFA). 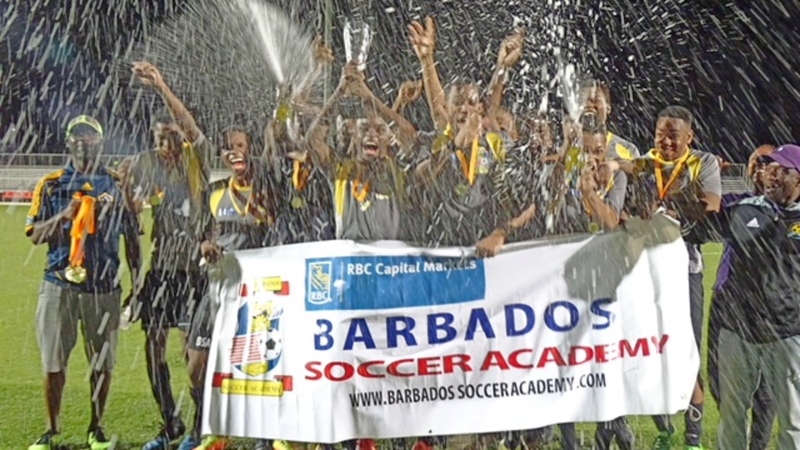 Last Sunday evening at the BFA Wildey Turf, the Bank Hall boys produced another dominant performance as they defeated Youth Milan 2-0 and secure three important points. 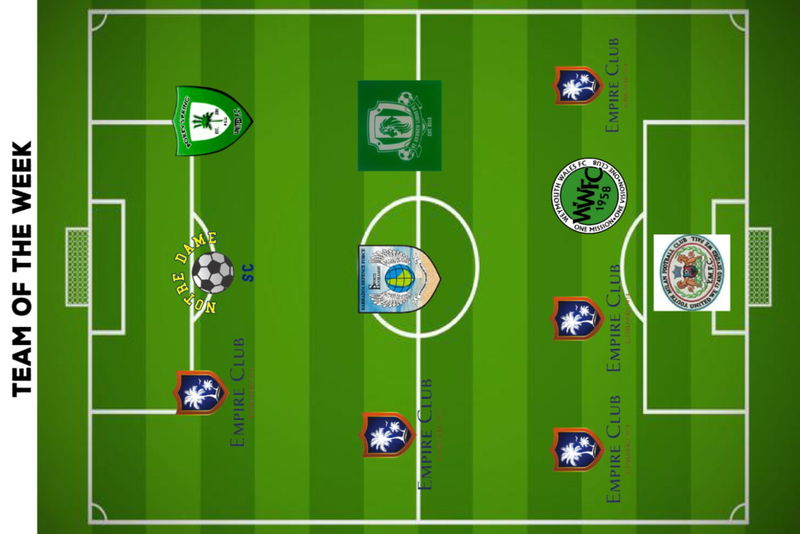 Empire has displayed a more fluent playing style that has been encapsulated by exciting, attacking football. Youth Milan were aggressive and stubborn defensively, which seemed to be an obvious plan to disrupt the offensive strategy of Empire. However, Empire, particularly Jabarry “Papi” Chandler foiled any plans the Northerners may have had for this encounter. Chandler received a long pass and dribbled by his marker before drilling a low, hard right-footed effort from outside the penalty area pass the right arm of goalkeeper Ivan Griffith in the 52nd minute. Youth Milan failed to trouble the Empire defence and did not conjure up a meaningful attack throughout the second half. 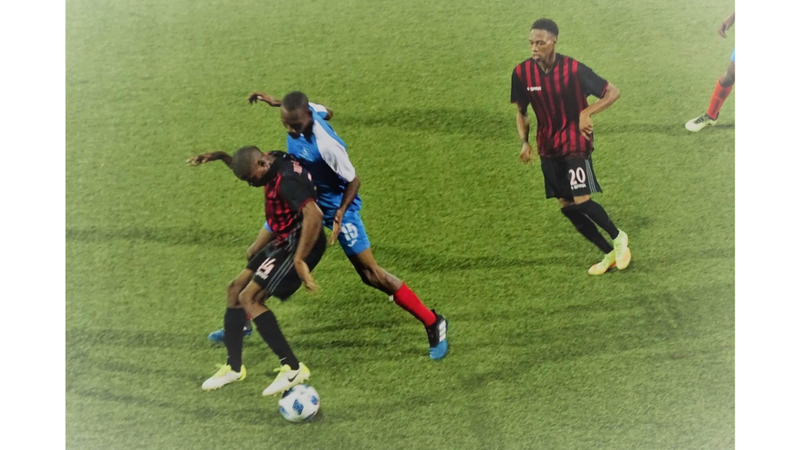 Empire secured the win via another top strike, from forward Renacko Thompson in the 52nd minute. A pass went into the feet of Chandler, who failed to collect it, cleanly, but without hesitation Thompson shot from 30 yards out, leaving Griffith to dive in despair.